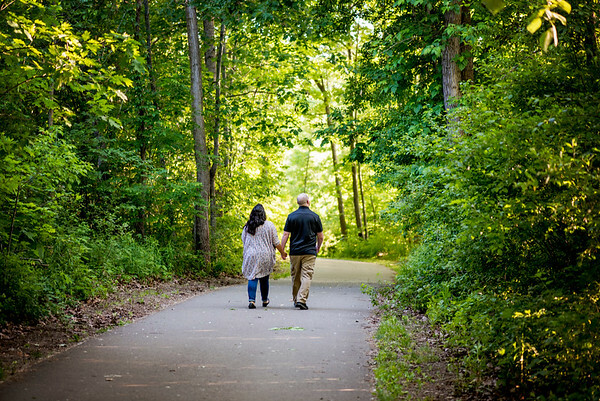 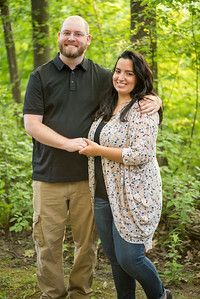 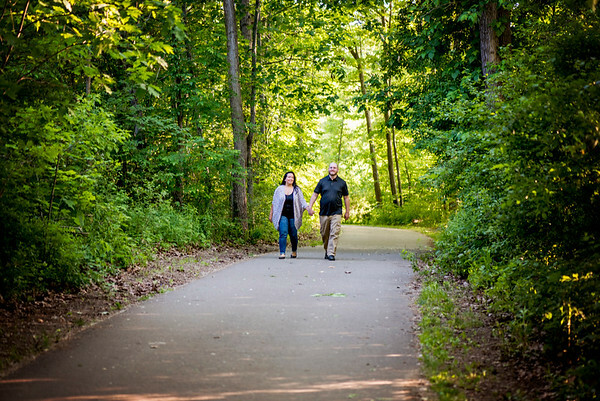 On our third visit to Stepping Stones Falls near Flint, MI; we had the great pleasure to meet up with this friendly, happy couple for an early evening photoshoot. 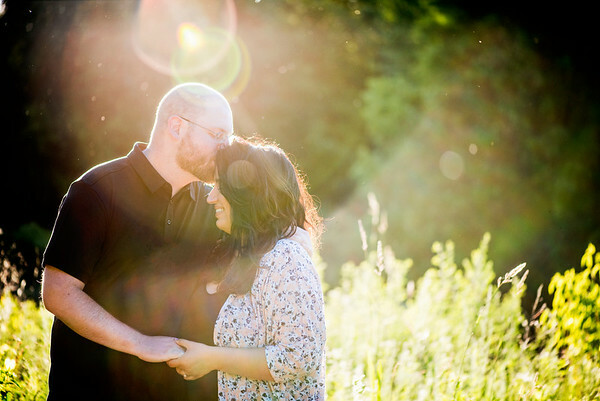 Fortune would smile on this visit for us, as we were finally able to get some perfect weather! 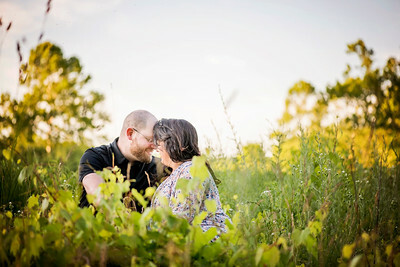 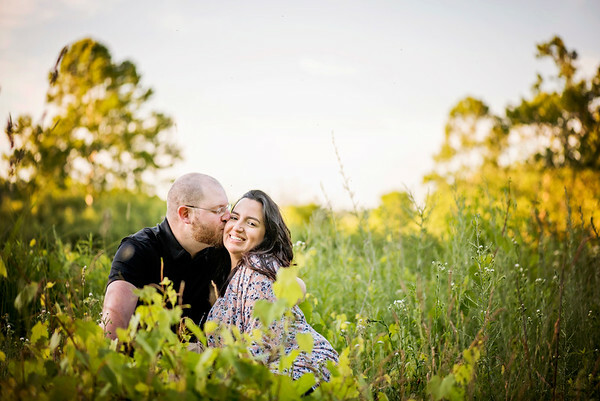 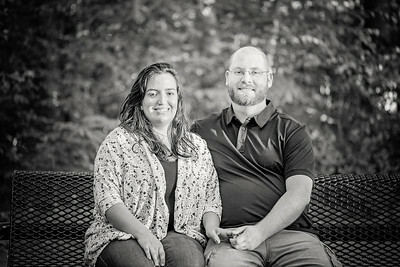 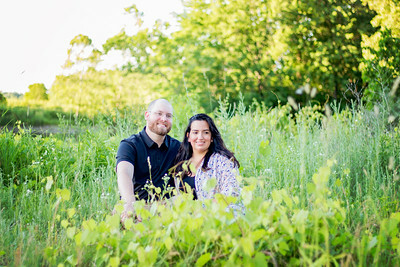 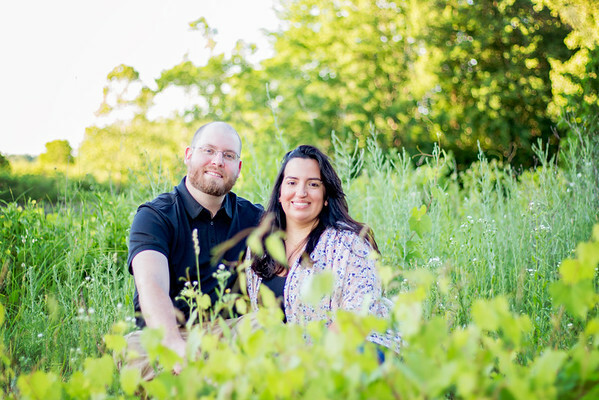 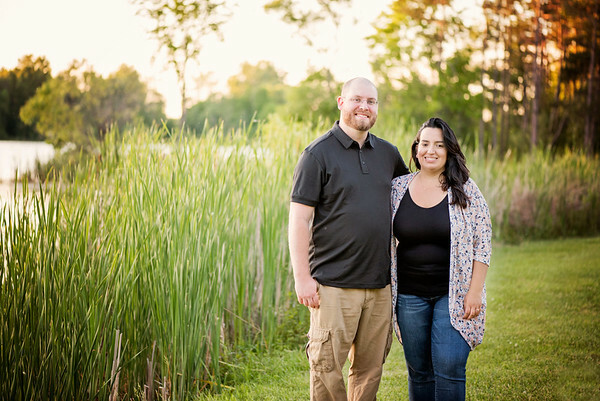 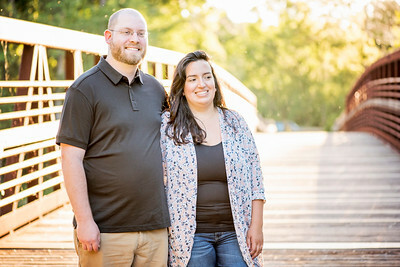 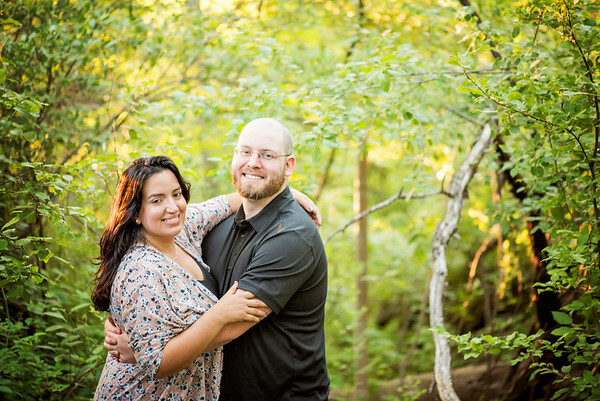 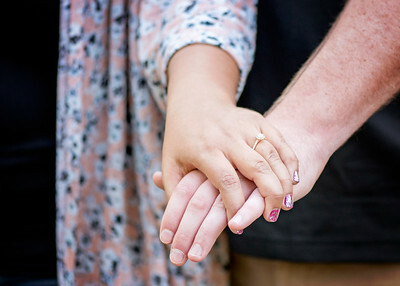 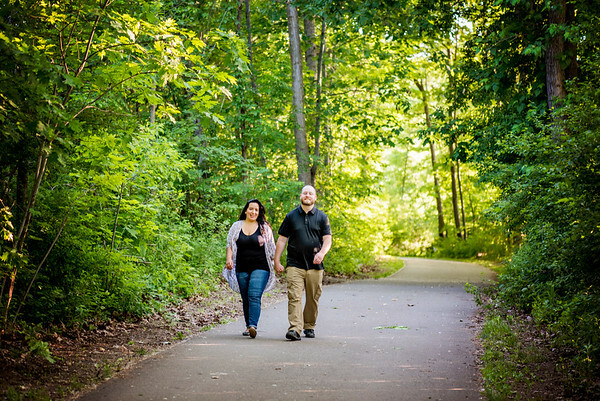 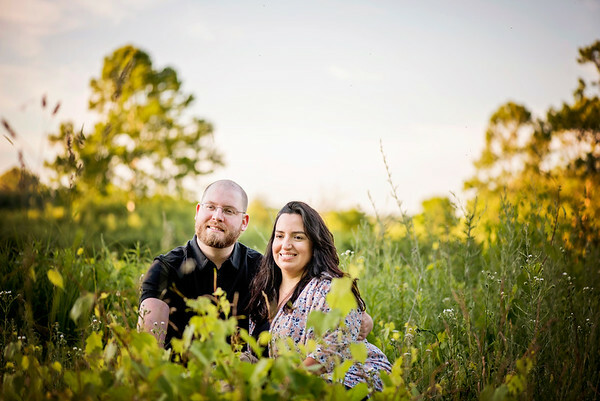 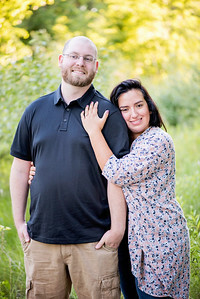 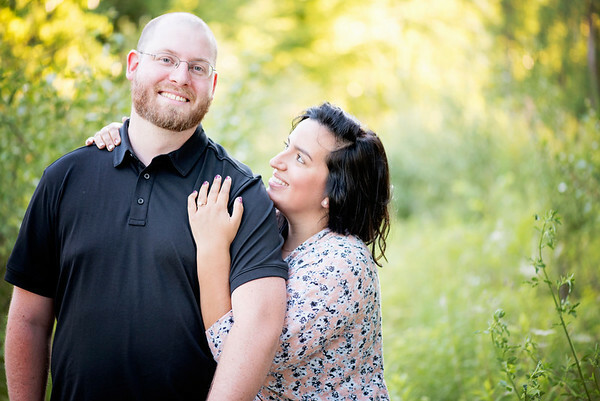 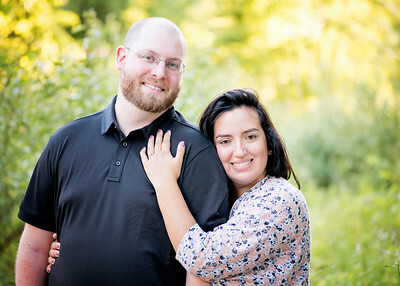 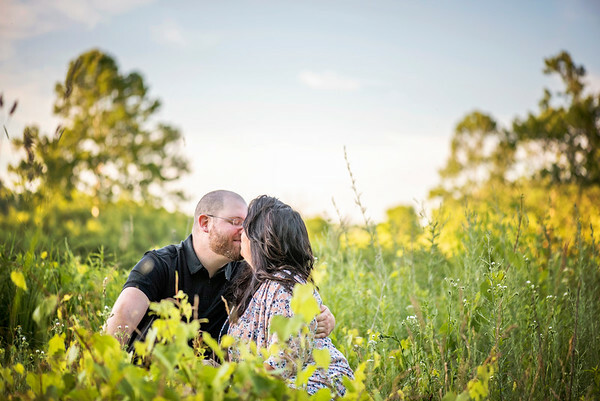 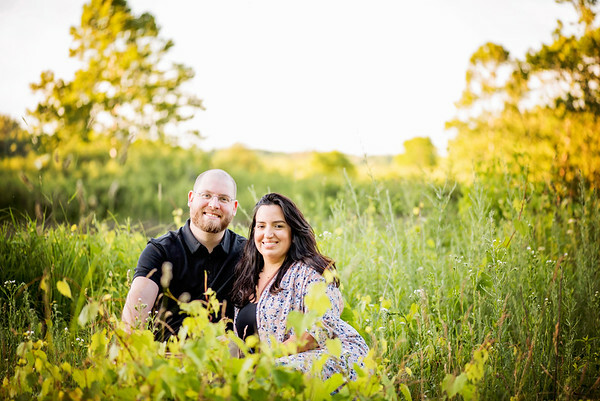 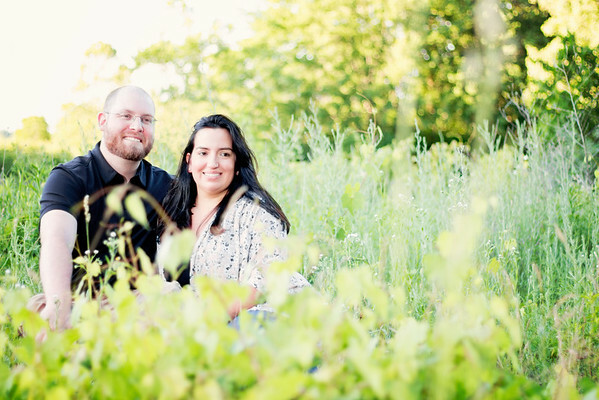 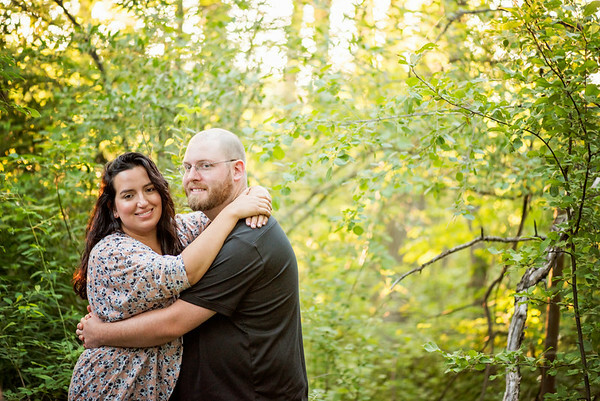 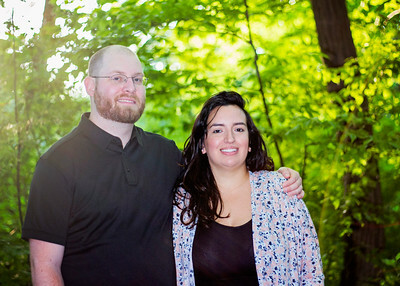 We are really excited about these shots, and can't wait to see these two again for their wedding day in November.